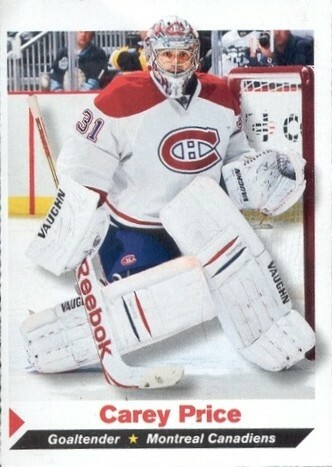 2011 Sports Illustrated for Kids card of Montreal Canadiens superstar goaltender Carey Price. NrMt or better. 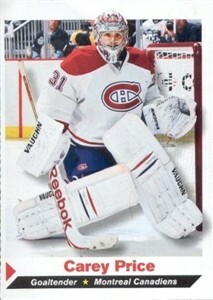 Has typical perforations.